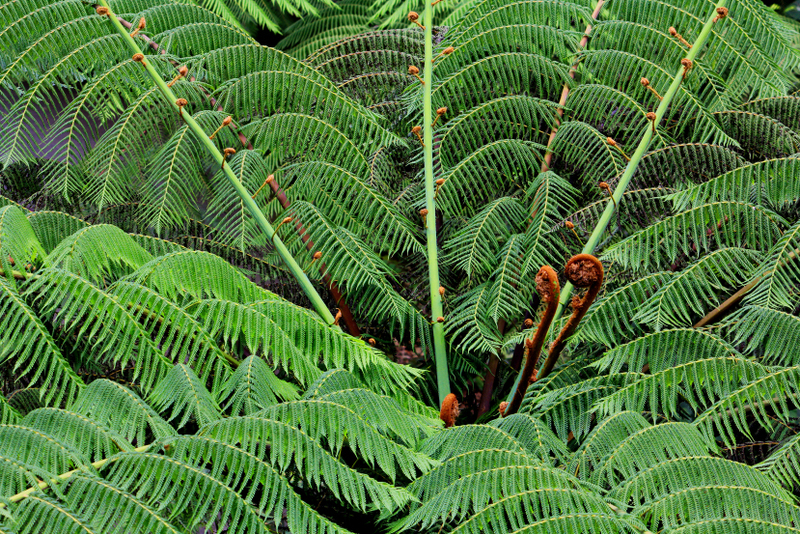 of a tree fern at fraser’s hill, pahang january 2015. This entry was posted in malaysia, photos and tagged fern, fraser's hill, frond, pahang, photo, photography, plant, silverpark resort, tree fern. Bookmark the permalink. Is it true they can be so big as a tree? they can grow up to 20m tall and look like a palm tree!